Just wanted to highlight the Edinburgh Georgian Shadows event that will run from 23rd February to 26th March 2017, taking place every evening between 5.30 and 8.30pm. If you'll be in Edinburgh during this time (or if you can make it here!) then I highly recommend popping an evening aside to check it all out. A bit of background/context so you can get excited about it: Edinburgh's New Town is turning 250 years old this year (I'm originally from New Zealand so this number really blows my mind!) and to celebrate this milestone the lumiere experience will highlight Edinburgh's Georgian architecture and bring the original residents back to life. 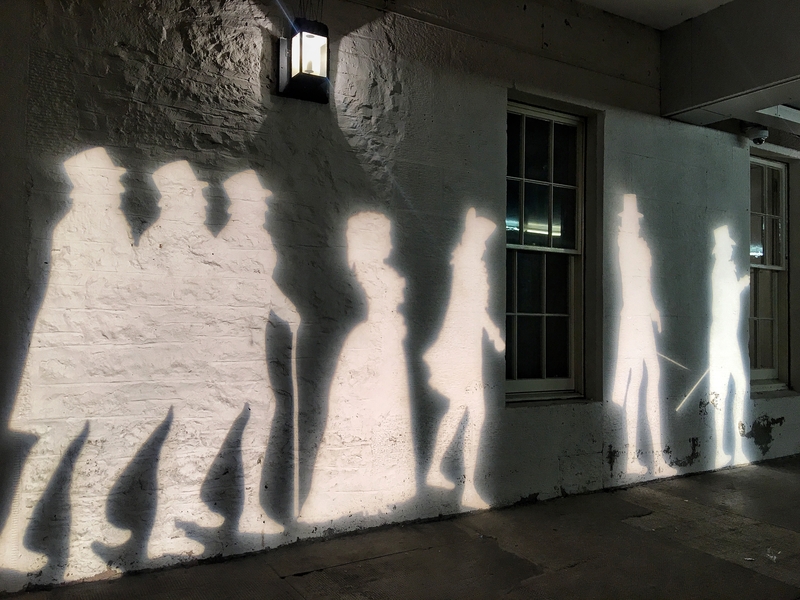 Projections at different key spots around New Town will tell the origin story and take you on a historical journey alongside the people who walked the streets over 200 years ago. 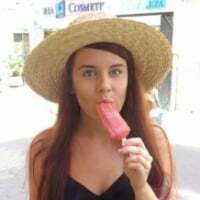 The best thing about it all all is that this is completely FREE! There are also paid tours available for those wanting a more detailed experience. Read more about what you can expect from the events here. And if you do go, make sure you share your pics with us, we'd love to see! I went last night and loved it. My favourite part was the Georgian House on Charlotte Square. 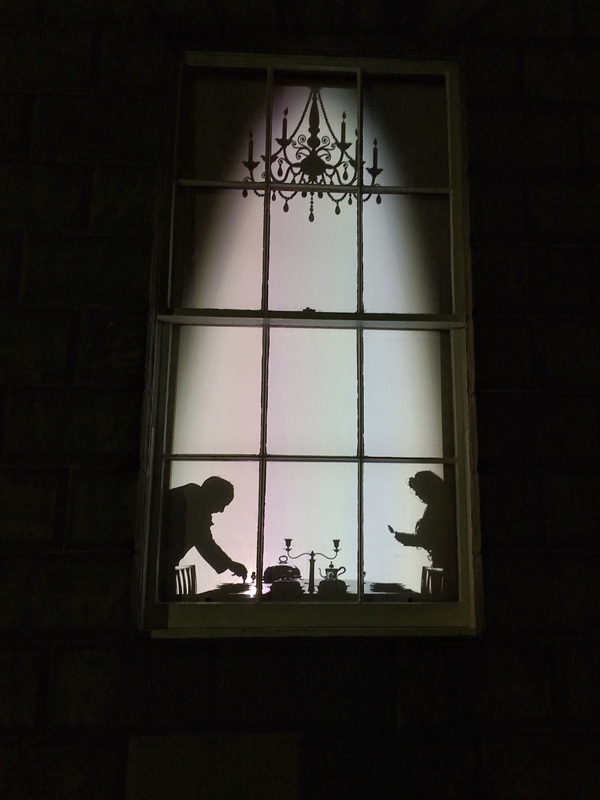 I stood transfixed for ages watching the silhouettes of a Georgian couple setting the table for dinner. The lane at the Assembly Rooms with added sound effects was cleverly done too. It really brought Edinburgh's Georgian past to life. I'd recommend Edinburgh's Georgian Shadows to anyone visiting the city. Visited the Edinburgh Georgian Shadows event on Wednesday night and loved it. Starting in St Andrew Square I took the tour and enjoyed the clever use of lighting highlighting the architectural character of the buildings as our very knowledgeable guide entertained us with tales of 18th century Edinburgh and the history of the New Town. My favourite part was at the Assembly Hall lane with the added noise effects, I felt for a moment I'd stepped back in time.